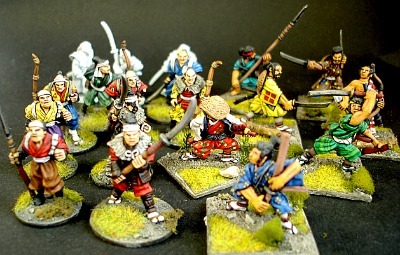 Samurai returning from the battlefield with gruesome trophies. 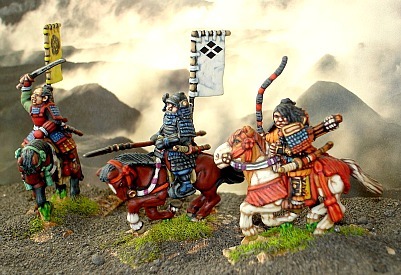 These figures represent the earlier period in the Samurai History from the Gempei War (1180-1185) when the Taira & Minamoto clans battles in bloody struggle for power through the Mongol invasions (1274-1281) to the fall of the Hojo regency in Kamakura & the beginning of the power of the Shoguns. 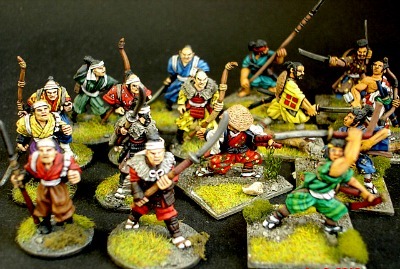 KS3 and KS21, from left to right. 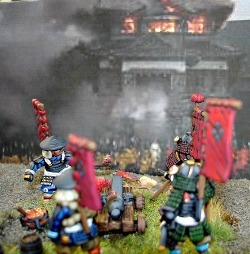 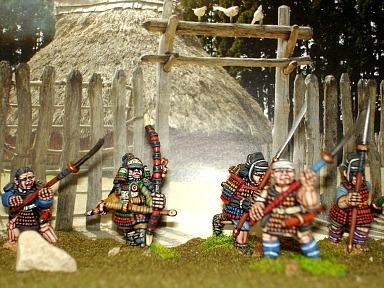 Samurai come out to defend a village. 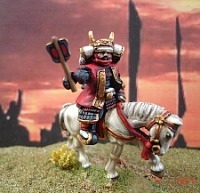 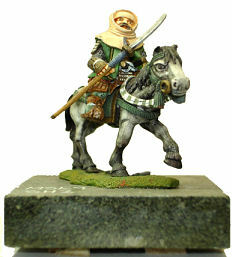 CAVALRY : FULLY ARMOURED WITH HELMET UNLESS STATED. 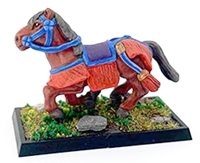 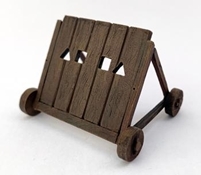 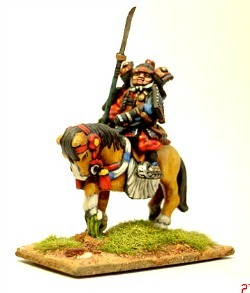 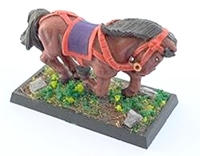 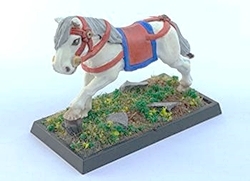 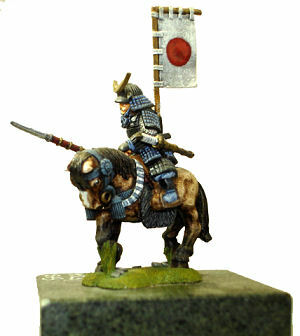 Cavalry figures do not come with horses. 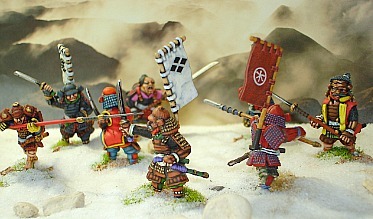 Shoni no kagesuke leading his Samurai into battle against the Mongols. 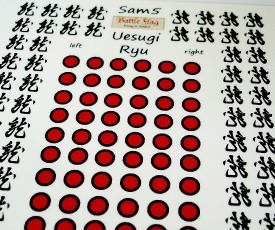 All figures marked '*' will accept optional Sashimono banner. 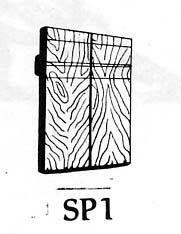 From left to right: FS13, FS14 and FS15. 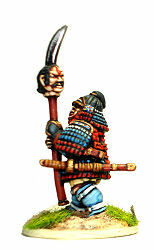 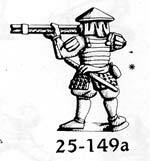 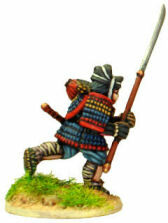 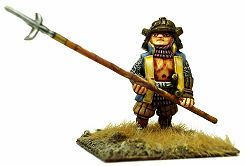 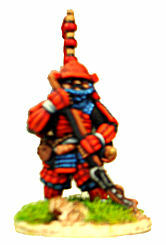 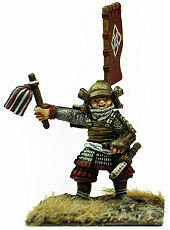 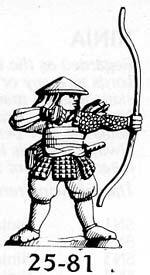 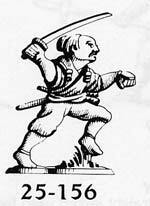 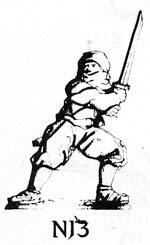 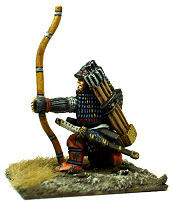 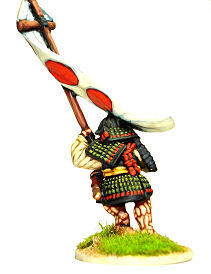 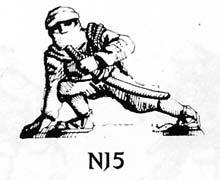 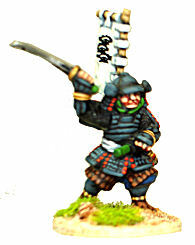 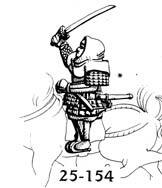 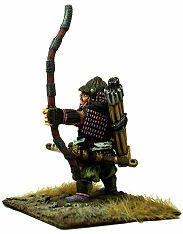 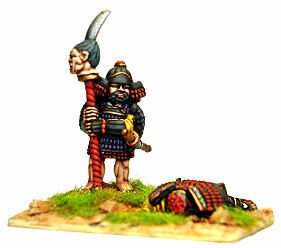 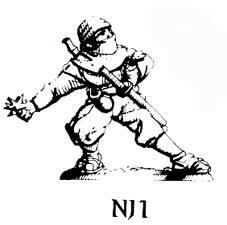 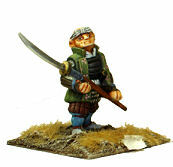 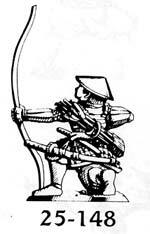 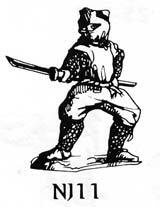 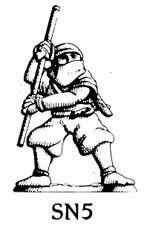 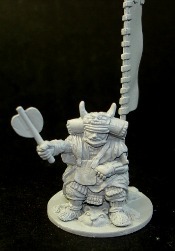 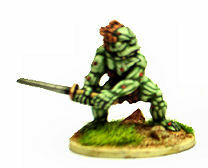 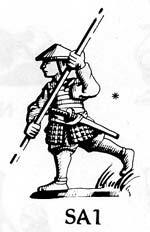 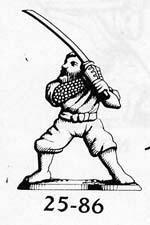 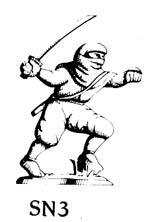 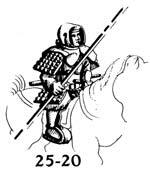 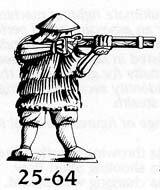 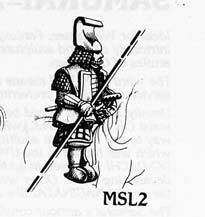 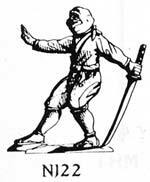 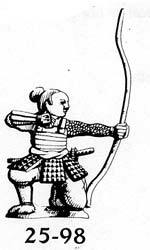 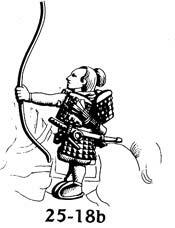 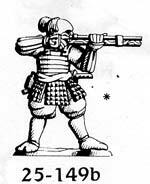 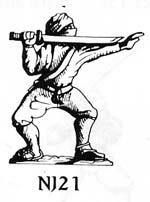 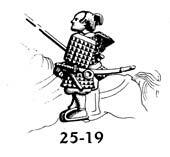 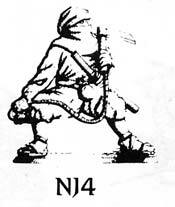 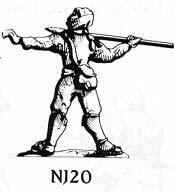 ASHIGARU : WEARING FULL ARMOUR AND CONICAL HATS UNLESS OTHERWISE STATED. 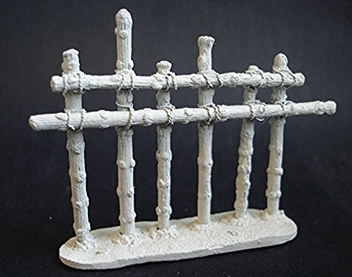 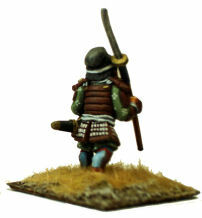 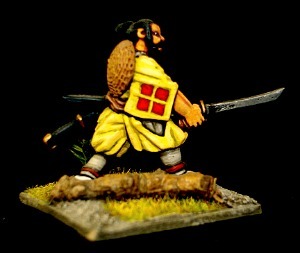 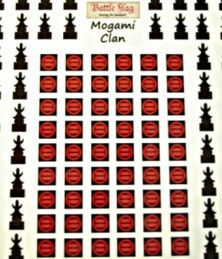 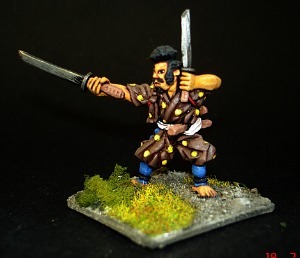 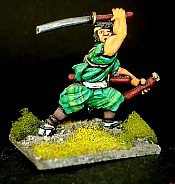 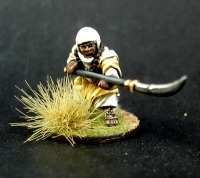 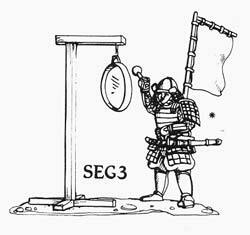 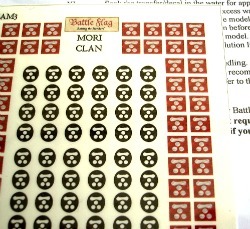 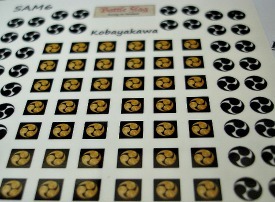 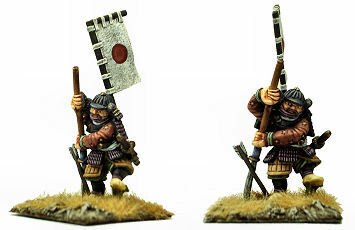 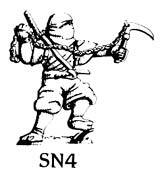 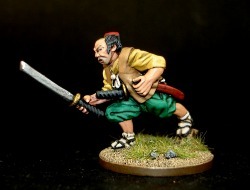 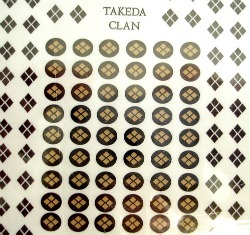 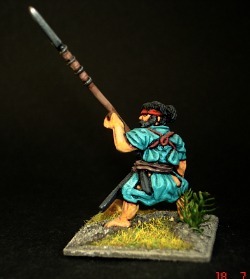 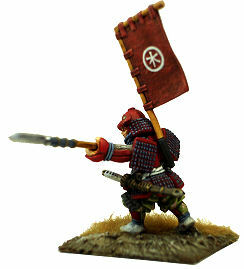 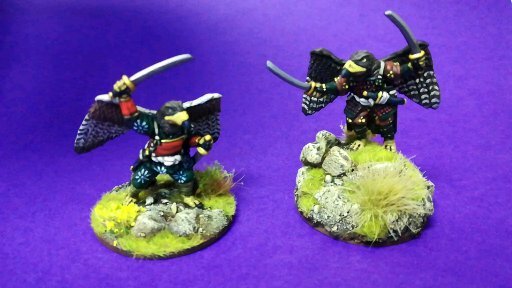 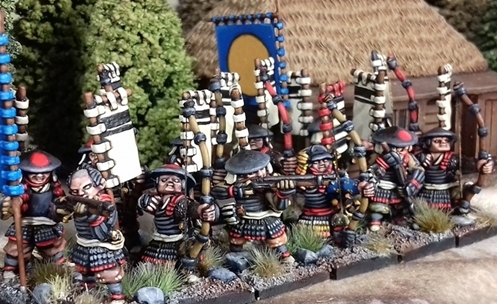 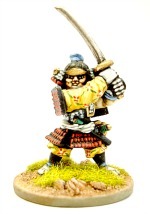 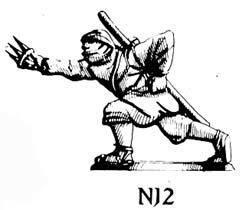 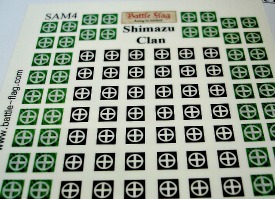 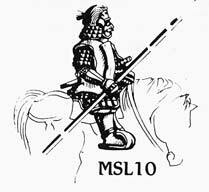 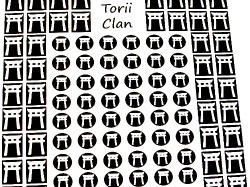 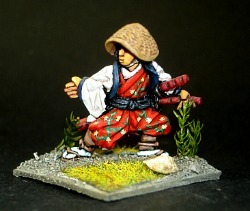 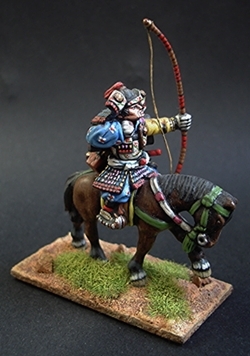 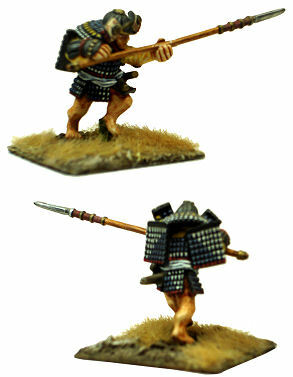 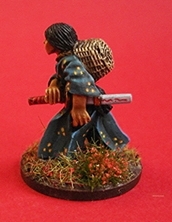 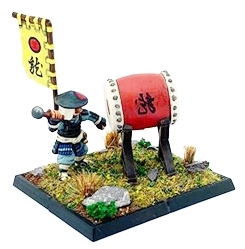 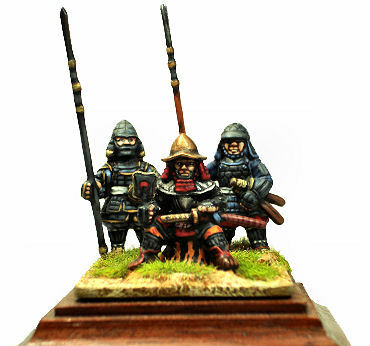 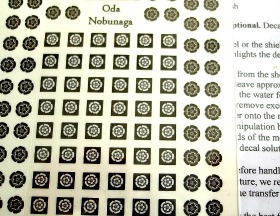 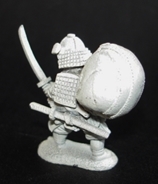 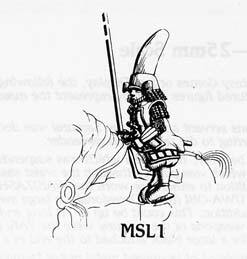 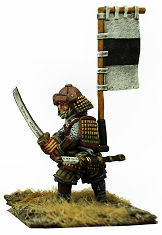 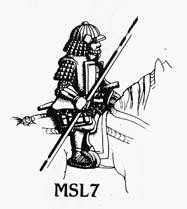 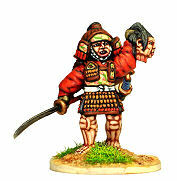 Introducing the first in a superbly detailed range of Samurai Clan transfers suitable for applying to Sashimono banners and helmets of the Ashigaru. 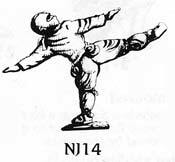 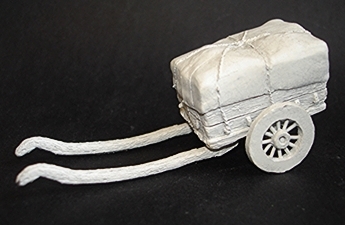 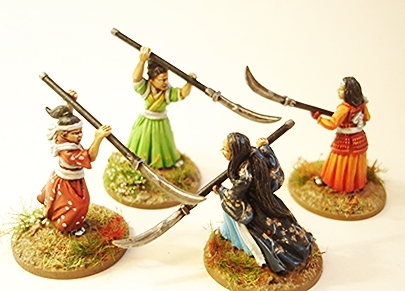 (Each set of transfers comes with full instructions how to apply to your figures). 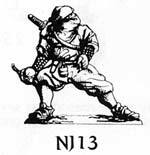 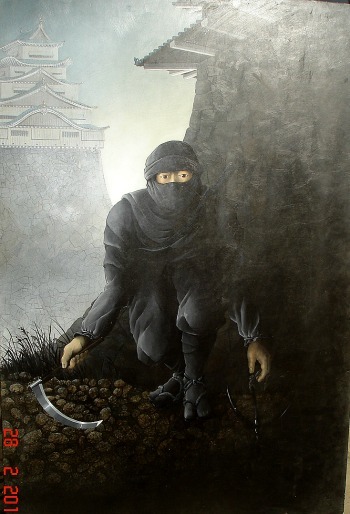 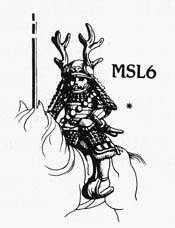 Many weird & mysterious characters evolved in the legends of ancient Japan, a country rich in folk tales & myth. 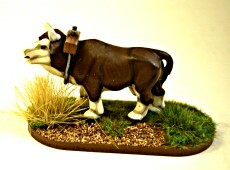 Some of these characters were dashing heroes or intelligent animals. 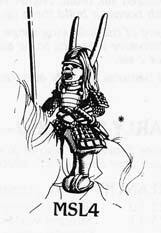 Others were evil, semi-supernatural beings like the malicious Oni, or the malignant, amphibious Goblins! 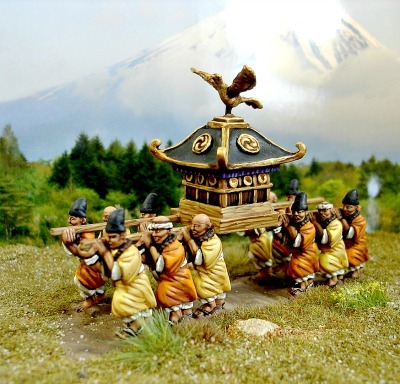 Whether derived from powerful religion like Shinto or Buddhism, or from simple folktales, each of these creatures bares a unique contribution to the Legends of Nippon. 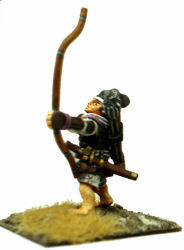 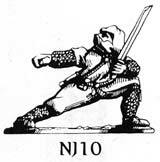 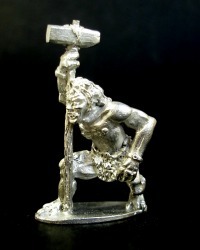 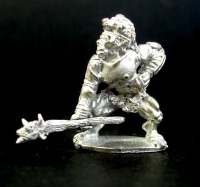 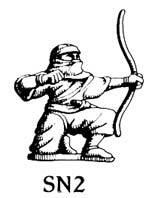 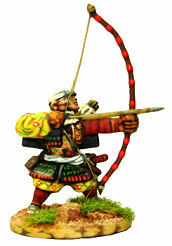 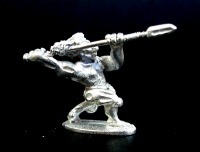 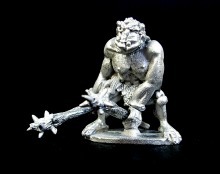 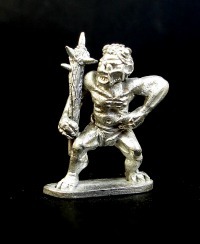 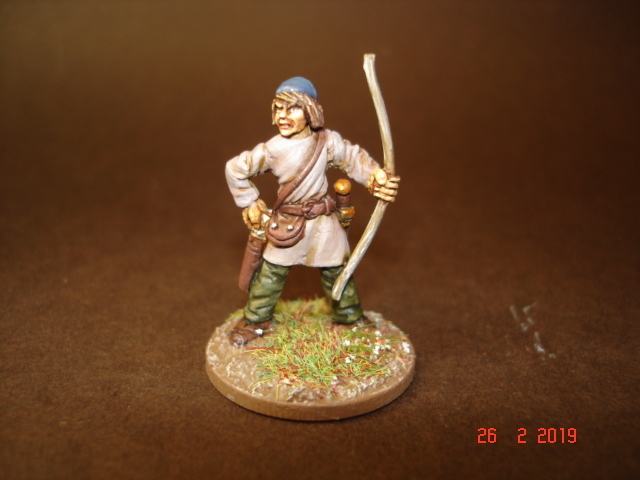 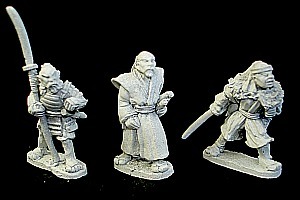 All the following are ideal for role playing or fantasy games. 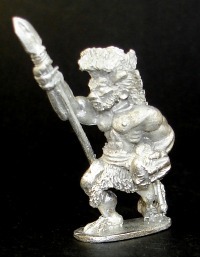 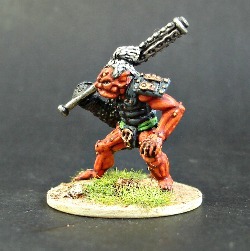 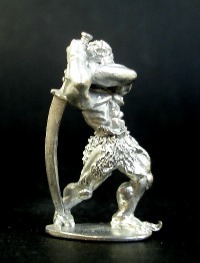 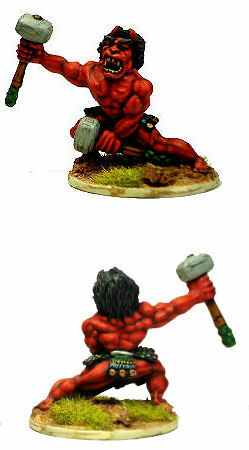 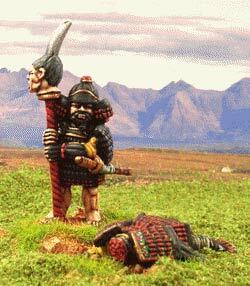 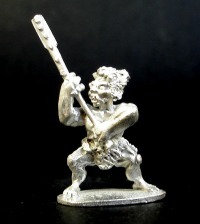 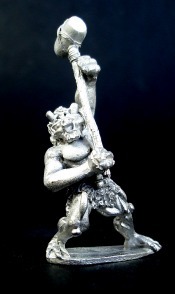 The Oni, varying from the size of a small child to that of an 8 foot giant (Dai-Oni) were, usually cruel and lecherous beings with very little intelligence (like some modern day politicians). 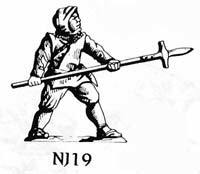 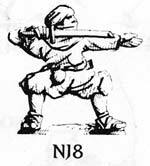 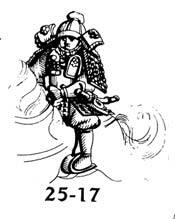 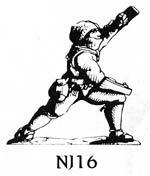 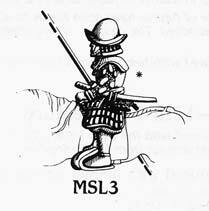 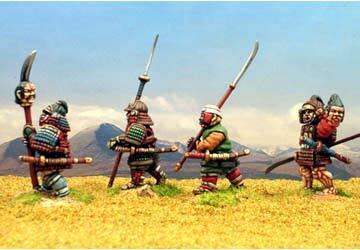 They carried a variety of weaponry and vary from pink or red to blue, grey or green in colour. 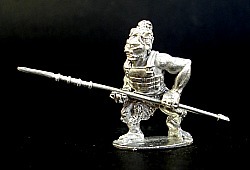 Though mainly physical creatures, the Bakemono Goblin sometimes possessed spiritual and supernatural power. 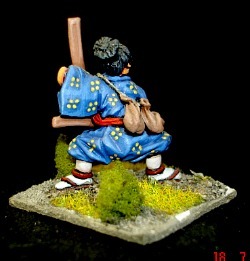 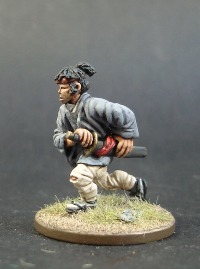 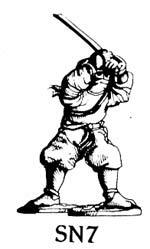 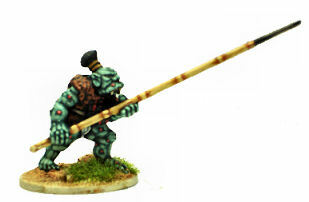 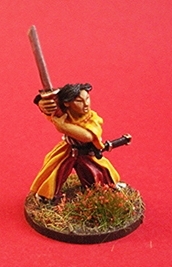 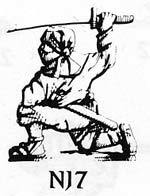 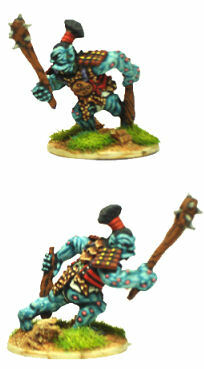 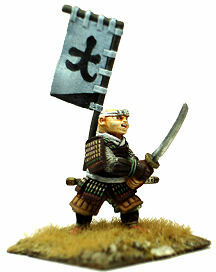 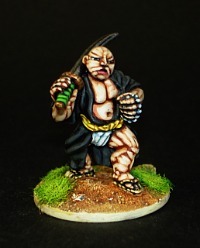 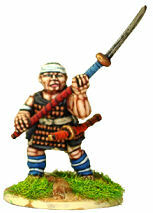 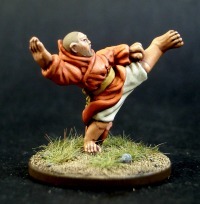 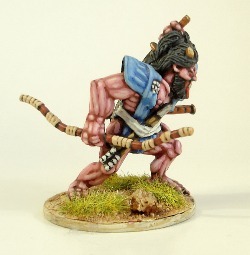 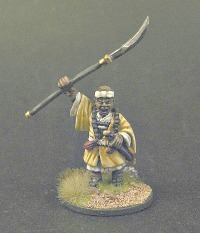 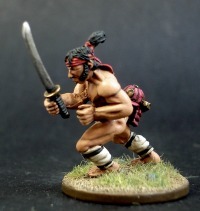 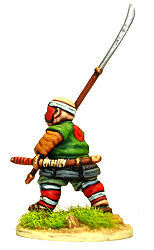 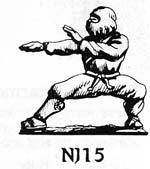 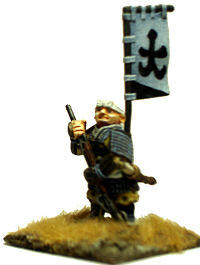 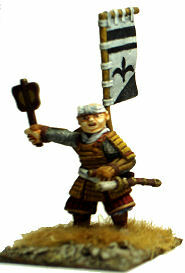 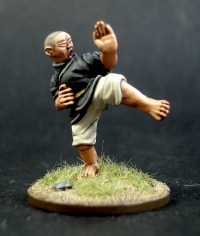 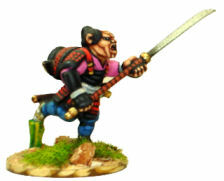 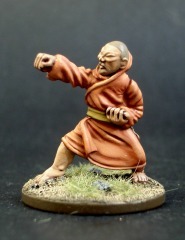 Smaller Bakemono were often uncouth and unintelligent preferring to fight in large groups (this was before football!). 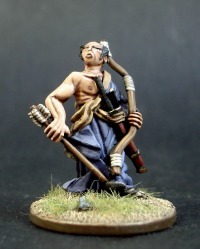 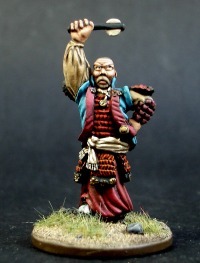 Large, or Dai-Bakemono were usually far more intelligent and equivalent to the Samurai, even having some magical powers. 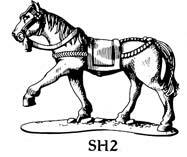 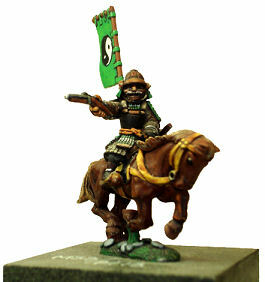 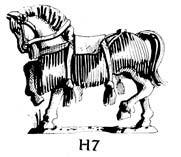 Including all seperate weapons (where appropriate) & horses for cavalry. 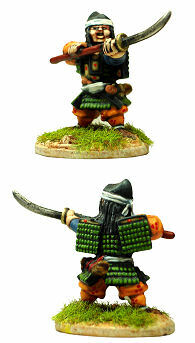 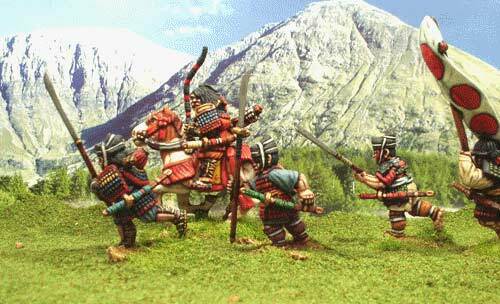 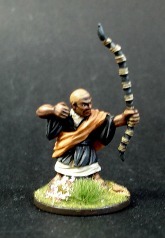 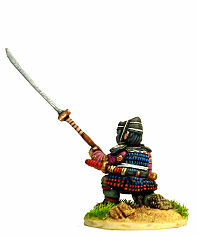 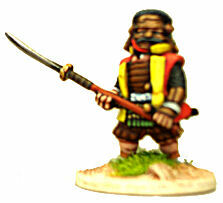 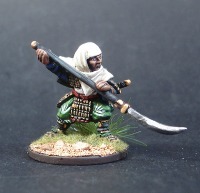 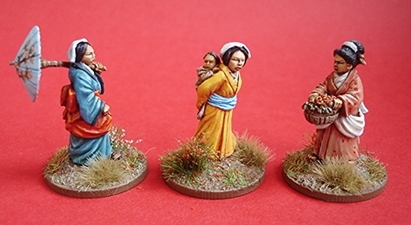 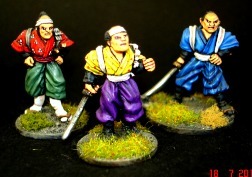 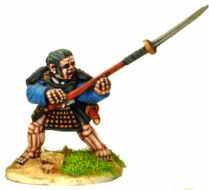 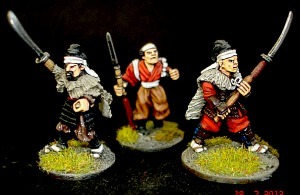 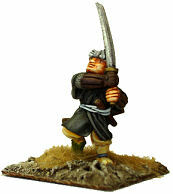 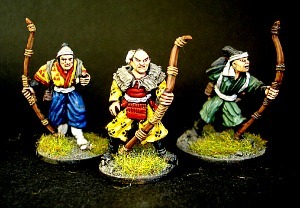 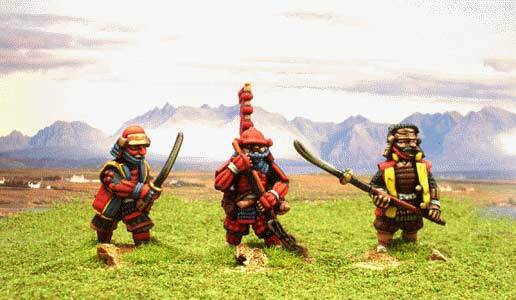 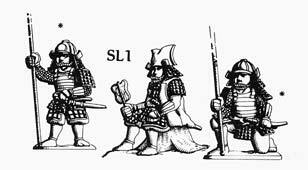 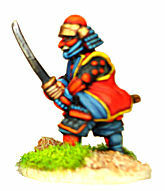 A Convenient Selection of figures to represent the different Clans and units of the Samurai Class. 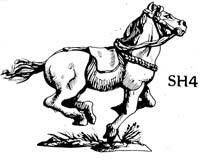 Page generated in 0.2905 seconds.